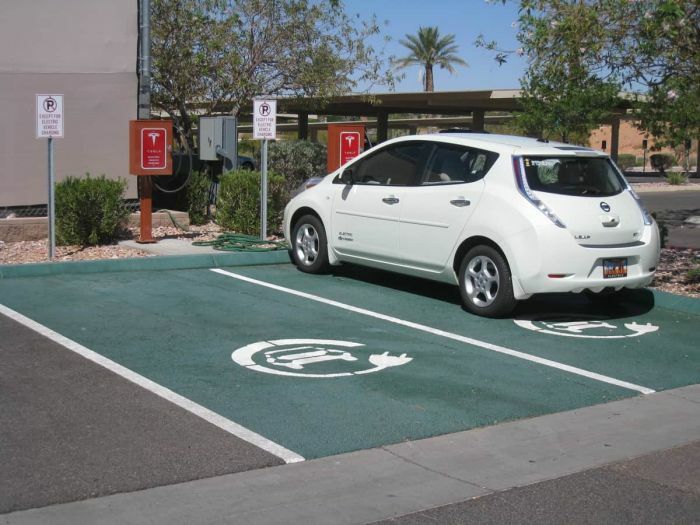 Plugshare has the largest comprehensive map of chargers across the US, it gives you what level or wattage they are, reviews of the location with customers’ experience, and real time data on the availability of all the chargers at the particular station. It has all major charging station networks including Tesla Charging Stations which makes this a great backup app to Tesla’s. The app is free.